For over 400 years, our species has been living based on the conditioning pattern of the Cross of Planning, a global cycle that brought a rapid expansion of knowledge and survival through tribal support. What would happen if we no longer lived based on these standards of making bargains and skill building to ensure security? This way of living will come to an end when the Cross of the Sleeping Phoenix starts a new global cycle in 2027. With a look at “Locks and Keys”, Human Design gives us a mechanical explanation for how to approach the coming changes that will affect us globally at a deep level. 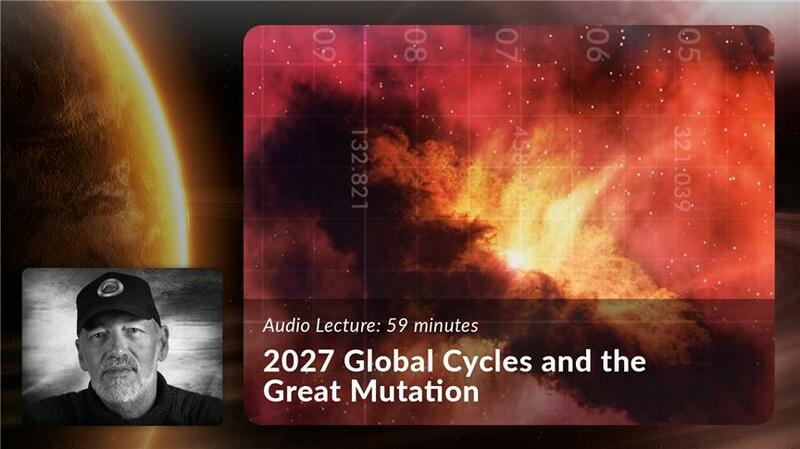 In 2008, Ra gave this fascinating 1-hour lecture overviewing how the main driving force behind humanity’s evolution will change as we move into the new global cycle.